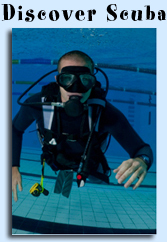 School of Fish host’s American Red Cross Lifeguard, WSI, CPR and AED training several times throughout the year. 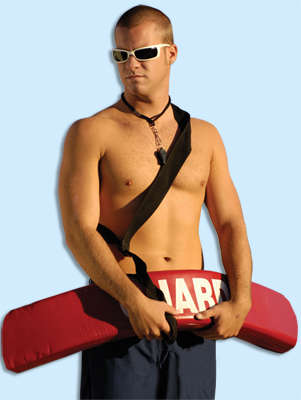 The full Lifeguard and CPR certifications can usually be completed over the course of 2 full weekends. The program is typically available during the early Spring and Summer but we have also had classes in the Winter and Fall.